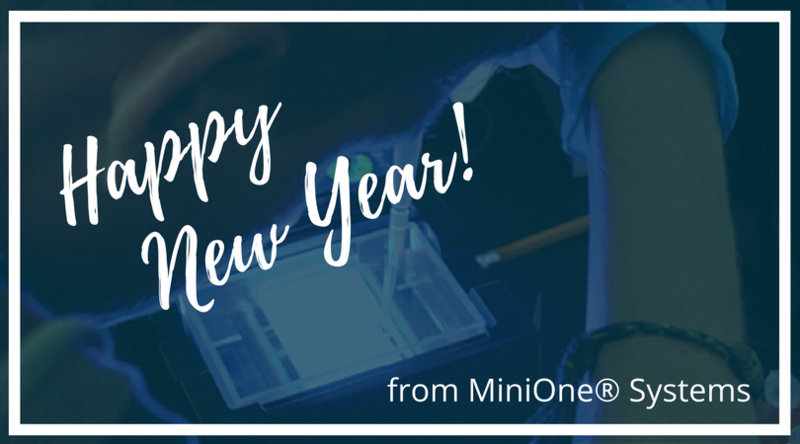 Happy New Year from MiniOne Systems! The holiday lights are down and the champagne glasses are away, and here at MiniOne® Systems, we’re settling into the new normal. We wanted to drop in with a giant THANK YOU to the educators, scientists, friends and acquaintances that helped us make 2017 such an incredible year! Exhibit and host workshops at illuminating educational trade shows from coast to coast, including NABT, NSTA national and area conferences, and the California STEAM Symposium. See MiniOne Systems being adapted in classrooms all over the world, from Hong Kong, to Italy, to Israel! 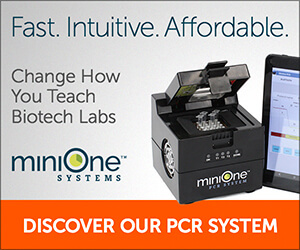 Thank you again for supporting MiniOne Systems… your excitement about bringing electrophoresis and PCR into the classroom is palpable, and we can’t wait to continue making you proud in the coming year.